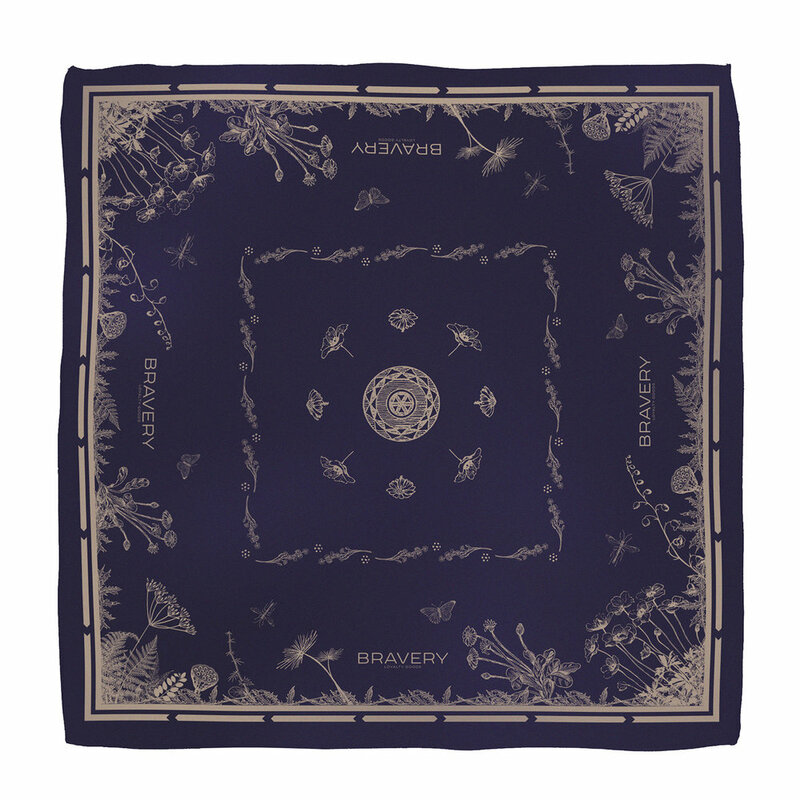 Bravery Loyalty Goods makes adventure gear for active people and their dogs. Their skillfully crafted and innovative gear embodies the heart of the outdoors and the spirit of adventure. I was commissioned to illustrate four bandanas to be worn by both people and their pets. I combined scenic settings and native Pacific Northwest foliage to showcase the best of the outdoors in these fun bandanas. They loved the illustrations so much that they asked to incorporate them into their logo badge!